My name is Brandon Birk, I am 11 years old and I am in 6th grade. I live in Old Bethpage, New York. 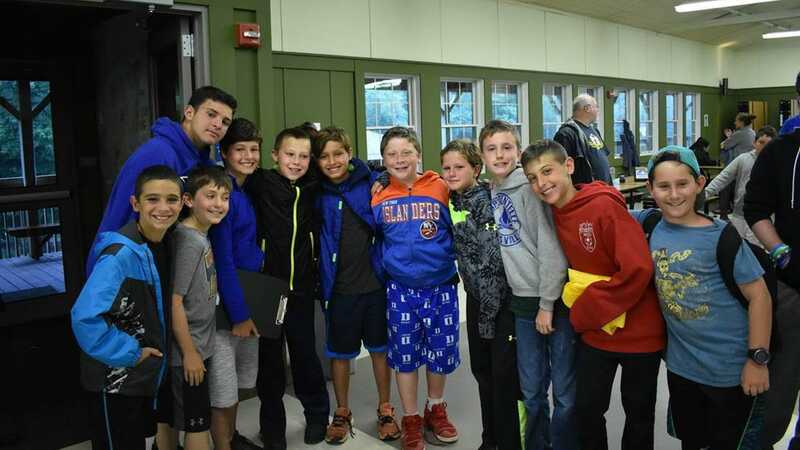 I heard about Camp Poyntelle because I went to daycamp at the Mid Island Y JCC. Camp makes me very happy because I am with all of my best friends all day and night. I love sports and I get to play sports all day at camp. 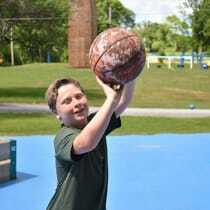 I love to play on the camp teams and compete against other camps in basketball, soccer and football. I really love the waterfront because there are a ton of trampolines and I have fun jumping on them with my friends. At night and in the rain, my friends and I have a great time playing card games in the bunk. I really like Shabbat because I get to eat with friends that are not in my bunk and hang out with them at evening activity. I am counting the seconds until I can go back to camp next summer. Camp Poyntelle is my second home!